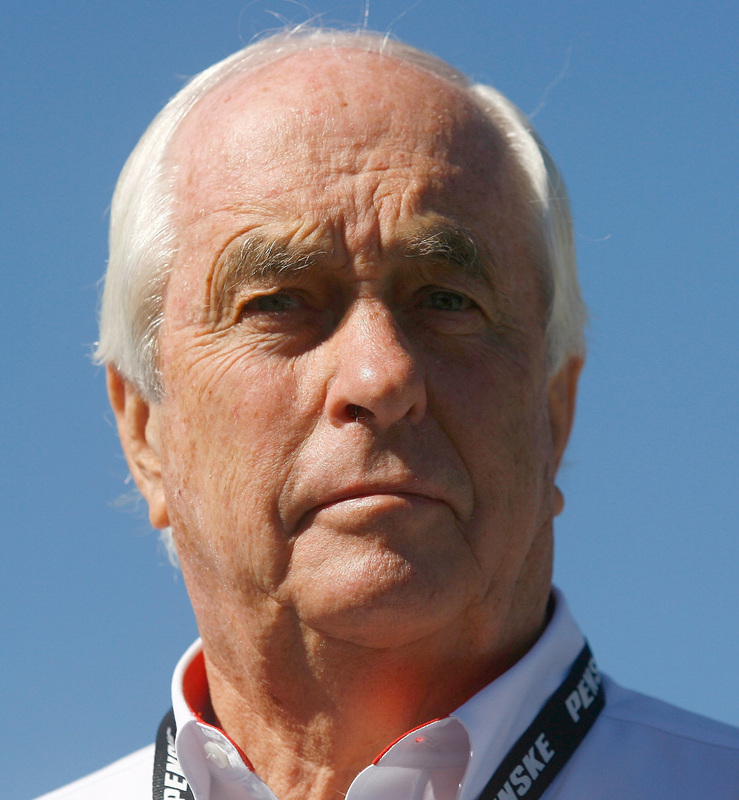 Roger Penske A true captain of industry, Roger Penske has steered one of the most successful motorsports ships in the sport’s history. Penske, who celebrated his 50th anniversary in racing in 2016, reached a major milestone and collected a prestigious award during the golden anniversary season. That year, he reached 100 wins in NASCAR’s premier series and capped off the season by receiving the Bill France Award of Excellence. Penske won the premier series championship in 2012 with driver Brad Keselowski, and owns two Daytona 500 wins with Ryan Newman in 2008 and Joey Logano in 2015. And from 2013-15, Penske tied a record with three consecutive owner championship in the NASCAR Xfinity Series. Off the track, Penske likewise makes an indelible mark. He built the two-mile Auto Club Speedway in Fontana, California in 1996, and previously owned Michigan International Speedway.